Strength is the ability to generate muscular force against an external resistance. Strength training is more than just lifting heavier weights or adding more muscle; how you approach your workout program can provide a number of benefits not only for your physical health but for your overall outlook on life. 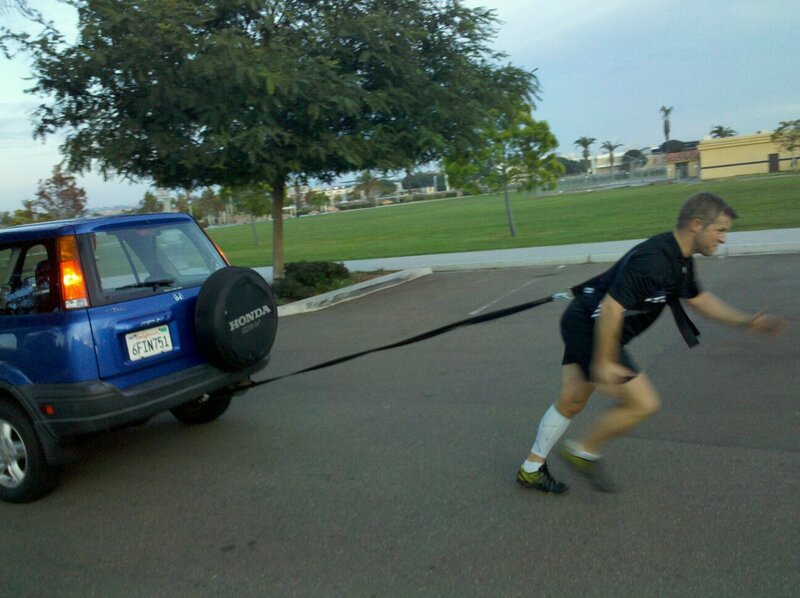 Sled pulling, or in this case, car pulling is an excellent way to develop lower body strength. 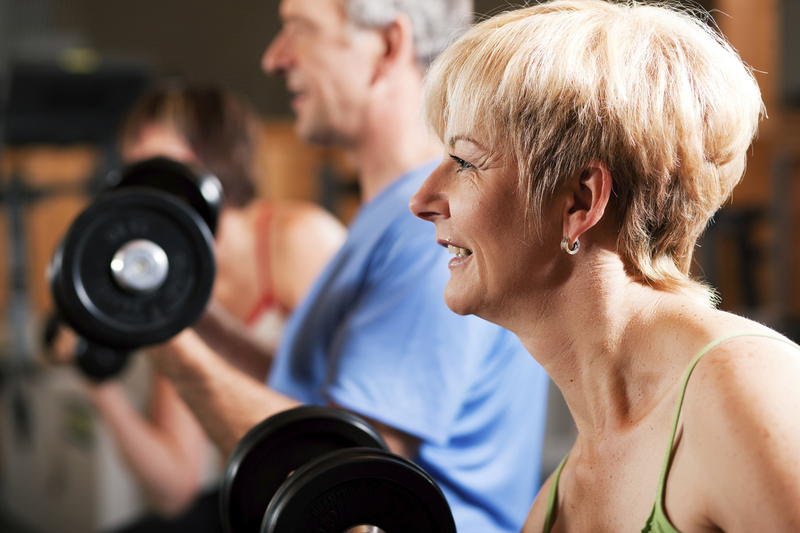 No matter how old you are, strength training can help you get results! We know that exercise is important, but the type of exercise you do can make all of the difference in getting the results you want. There are three general types of exercise: strength training, cardio training and flexibility training.